These days I came across a really neat blog, which definitely deserves to be mentioned here. Ruta del Mate is a travel log kept by Flor and Juan, two materos from the town of Pergamino in Argentina. 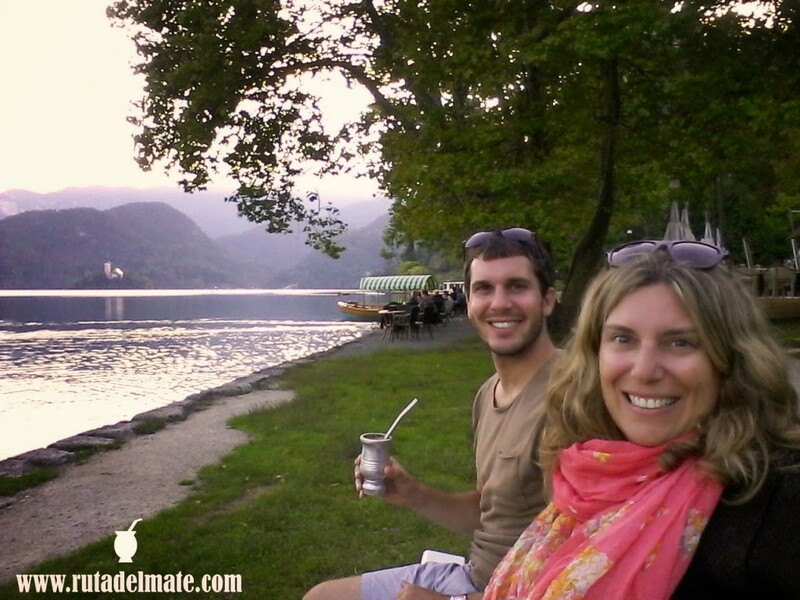 Flor and Juan are a couple who have been travelling around the world with their beloved mate since July of 2014. Flor began blogging when she was in Madrid pursuing a Master’s Degree in Hotel Management. She was 26 years old at the time and enjoyed sharing her travel experiences on her blog Rayu Around the World. She has worked as an accountant, but does not wish to work in the field again. When she doesn’t have her eyes fixed on some amazing vista in some exotic region of the globe, she is usually writing while drinking mate or enjoying the usual beer with friends. Juan Esteban is an accountant from Argentina who went to try his luck in a crisis-struck Spain. He holds an MBA degree and is the strategist and financial planner of the trip. He enjoys geography and history and appreciates always knowing everything about the place where he is or is going to. It’s usually him who keeps them from getting lost along the way and is, of course, a River Plate Football fan. What I like most about their blog is that its not just made up of words, itineraries and budgets of the countries visited, but also, conveys well their emotions, feelings and contact with all local peoples they encounter. Unfortunately the blog is only available in Spanish, but even if you cannot read the language, you can still admire the pictures they have taken drinking yerba mate in the most amazing places. If your Spanish is polished up, then you will be able to enjoy not only pictures, but also a wealth of information and travel tips to more than 35 (and counting) countries around the world. They offer general travel advice as well broken down costs of most of their adventures so far. The Trans-siberian Railroad Guide was particularly helpful to me, since I am planning a similar trip in the coming moths. This was actually the first guide I found with clear information and pictures of what the train cabins look like and other questions I had like: shower, food, expenses, etc. So, if you have some spare time make sure you travel along with them, by checking out their website here. They are also present in most social networks under the following hash-tag #matetrip. The Yerba Mate Blog is a website dedicated to all fans of mate and its very special properties. We are aiming to become an eco-system designed to serve the yerba mate community.